Given this, the CMU Database Group is pleased to announce that their own Prof. Andy Pavlo has won a 2018 Sloan Research Fellowship award. 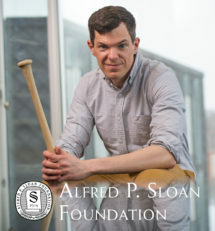 The Sloan Research Fellowship has been awarded annually since 1955. It highlights early-career scholars whose achievements mark them as among the best scientific minds grinding today. Andy was one of a total four faculty members at Carnegie Mellon University’s School of Computer Science selected for this award. 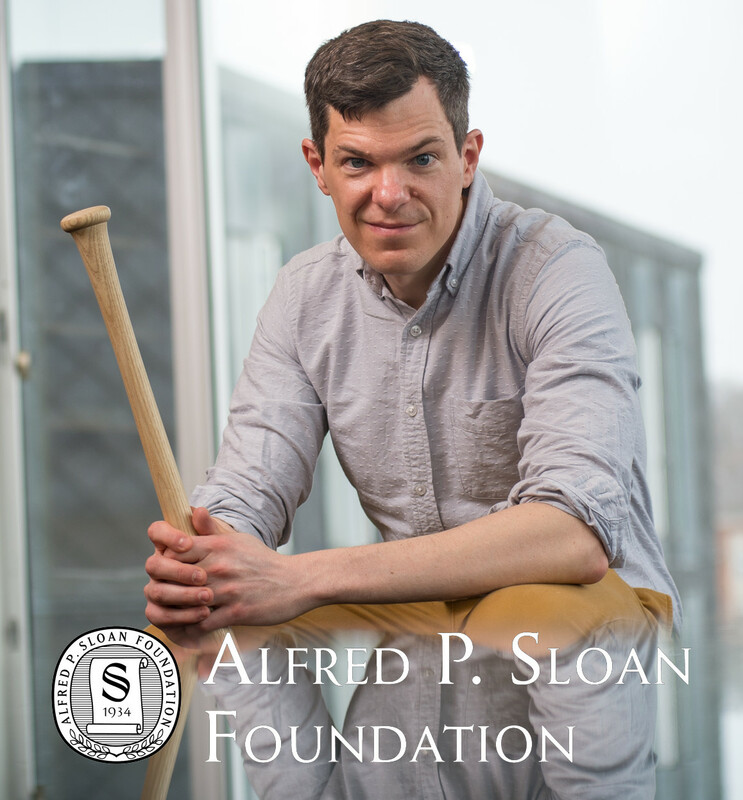 More information is available on the 2018 Sloan Research Fellowship page.